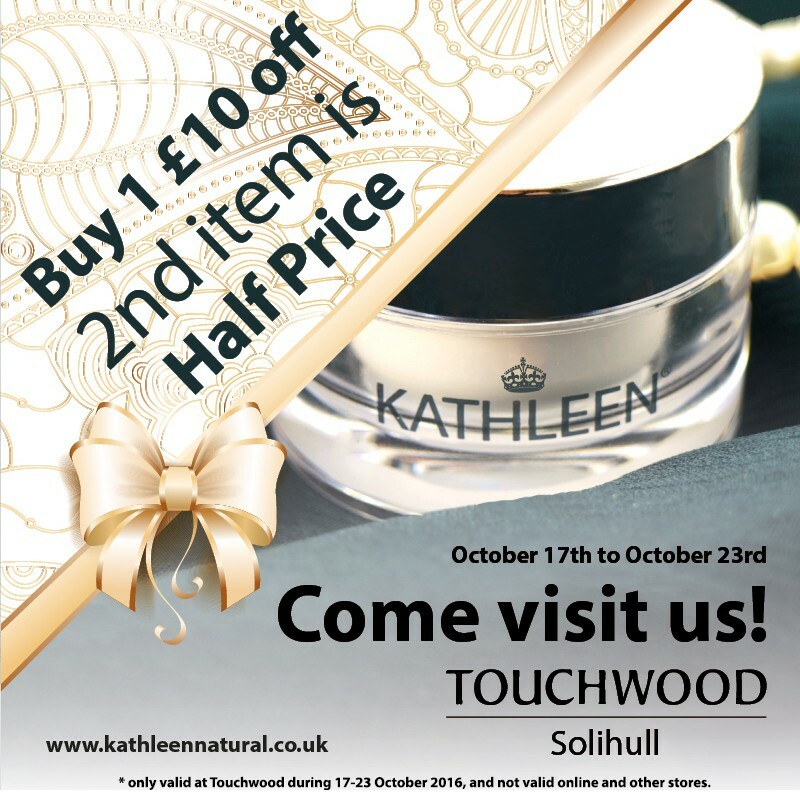 We are proud to inform you that we will have an promotion stand in Touchwood Solihull. From the 17th to the 23rd October. We created this exclusive collection of skincare products to enable you to maintain the best functions of your skin. Infused with pure, natural and organic ingredients, KATHLEEN® represents the perfect collaboration of scientific research, experience and advanced technology. We now stand as the expert in Ageless Glow Formulation for all skin types including hypoallergenic skin. We will be presenting to you our skin care boosters. 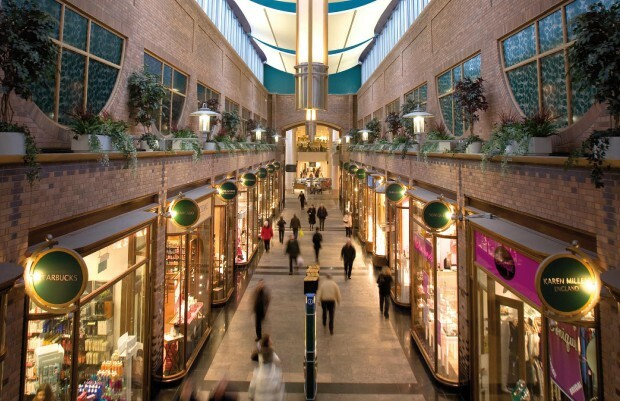 “Touchwood in Solihull is an award winning, 650 000 square foot shopping destination which opened its doors in September 2001. * only valid at Touchwood during 17-23 October 2016, and not valid online and other stores. ← November’s Tatler® issue is here!!! And it bring NEWS for everyone!